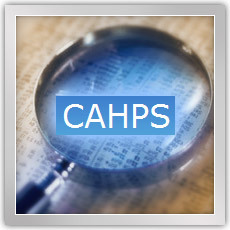 According to NAHC, updates have been made to the CAHPS Hospice Survey Quality Assurance Guidelines V1.0 Technical Corrections and Clarifications Document. The updates were made on February 13, 2015. At this point in time, hospice providers should be contracting with an approved Hospice CAHPS vendor to complete a dry run of the Hospice CAHPS survey process. The dry run must be completed in at least one of the first three months of 2015 - January, February and/or March.